Claire Poulard joined Omnes’ Venture Team specializing in Life Sciences in 2015. She began her career in research at the Singapore Institute for Neurotechnology. 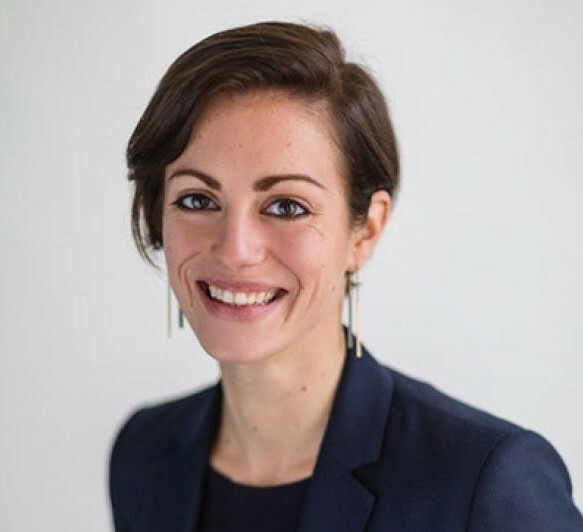 Claire Poulard holds a master’s degree in Pharmaceutical Management and Biotechnology from ESCP Europe and a master in Bioengineering and Neuroscience Innovation from ESPCI (Ecole Supérieure de Physique et Chimie Industrielle).